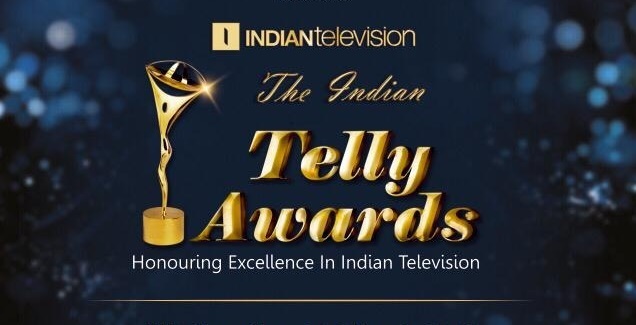 The 2019 Indian Telly Awards was held on 20th March 2019 at Hotel Sahara Star, Mumbai. Indian Telly Awards is one of the popular annual Television award show which honors the excellence in Indian Television. The Ishqbaaz actor Nakuul Mehta has won the best actor award and the best actress award is won by Jennifer Winget. The viewers were able to vote through the official website of Indian Telly Awards (http://indiantellyawards.com). The tickets for the show were available on the BookMyShow website. Most of the Television stars were presented at the Indian Telly Awards 2019 and it was a star-studded event. Check out the complete winners list, date and venue of Indian Telly Awards 2019 below. Here is the complete winners list of Indian Telly Awards 2019.